Prince Felipe showed off his knowledge of French recently during Madrid’s attempt to host the Olympics in 2020. Last week he whipped out his Portuguese in a video to address a Spanish-Brazilian business forum. Prince Felipe was scheduled to travel to Brazil for the meeting but problems with his Spanish Air Force airplane forced him to cancel. Spanish newspaper El País recently debuted a site in Portuguese for Brazilian audiences. 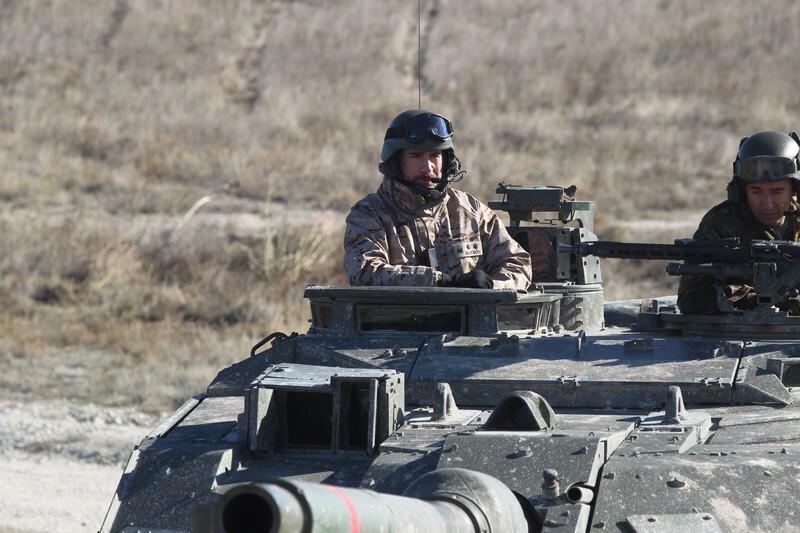 Also last week, His Royal Highness participated in a military training exercise in Zaragoza. 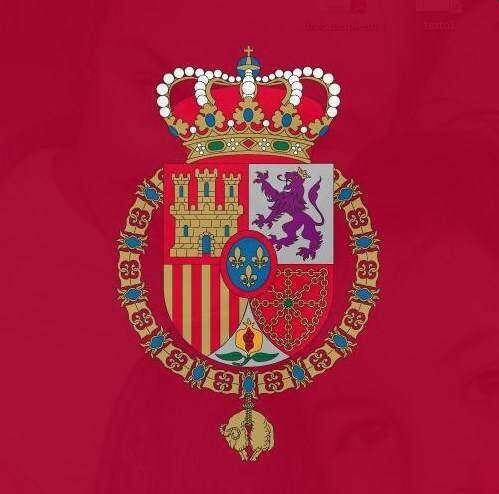 While he was there, his mother, Queen Sofia, visited pandas at the Madrid Zoo. Her Majesty is known for a keen interest in animals and has been photographed with pandas before.